A little taste of Italy. Mocha Italia is the name Sergio and Bruno Costa gave to their own special blend of coffee beans over 40 years ago. Its unique blend manages to combine the sweetness, bitterness and body needed to make the perfect cup of coffee. 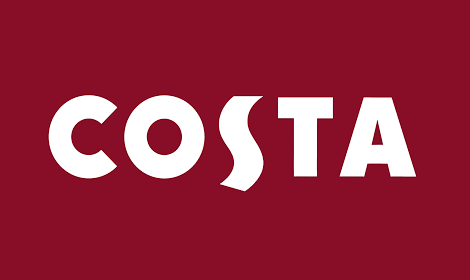 As for the blend itself, that’s a closely guarded secret, but you can enjoy a cup of its distinctive flavour and a warm Italian welcome at Costa Coffee.